Lane uses pans in creative ways (a loaf pan, for example, is perfect for making two big brownies; muffin tins make great mini pies), but also takes advantage of smaller pans that are now widely available. 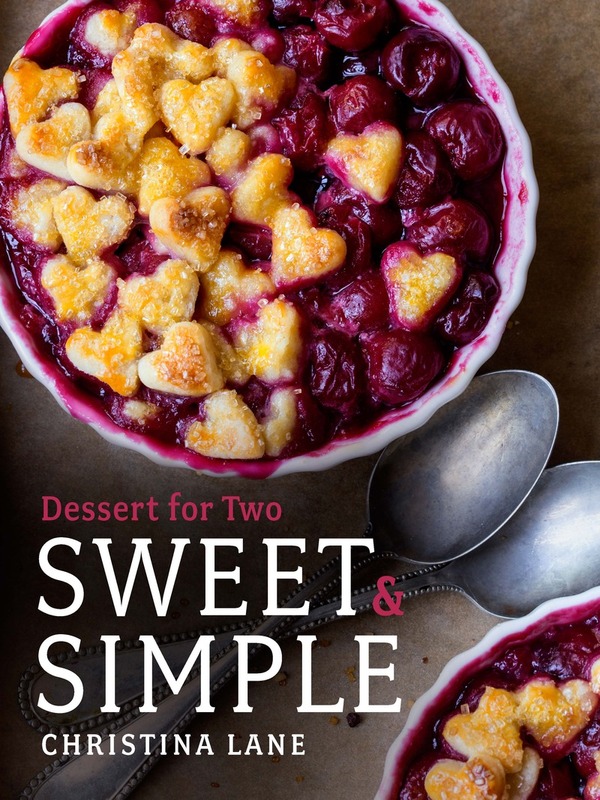 Her familiar, friendly voice invites readers to whip up a little dessert and enjoy. She’s even included some light and skinny options for her fans. Sweet&Simple is sure to be another instant classic!